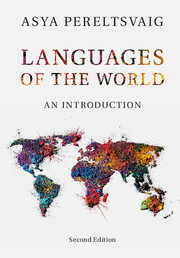 What do all human languages have in common and in what ways are they different? 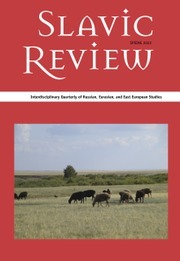 How can language be used to trace different peoples and their past? 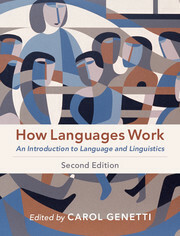 Assuming no prior knowledge of linguistics, the new edition of this engaging textbook introduces readers to the rich diversity of human languages, familiarizing students with the variety and typology of languages around the world. 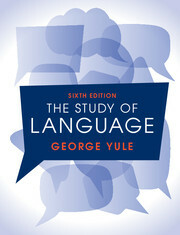 Linguistic terms and concepts are explained, in the text and in the glossary, and illustrated with simple, accessible examples. Numerous language family charts enable students to place a language geographically or genealogically. 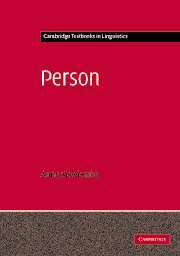 Updated and revised throughout, the second edition includes two new chapters and new pedagogical features, such as 'Advanced' sections, textboxes and 'Did you know?' boxes. 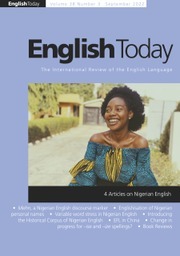 Important websites are integrated into the text, and each chapter includes a 'Do it yourself' section, comprising assignments, questions and problem sets. Supplementary online resources include illustrations, key term flashcards and useful links. 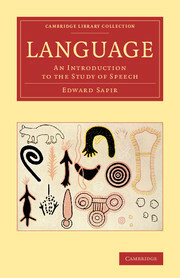 This introduction is an essential resource for undergraduate courses on language typology, historical linguistics and general linguistics. 1.4. 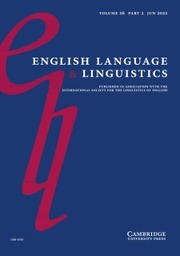 Focus on: how do languages diversify? 10.3. 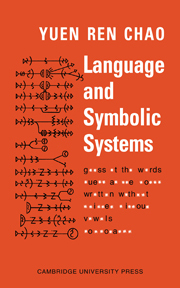 Focus on: is Dyirbal a primitive language?